Welcome to our Blog. 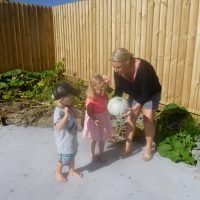 We hope for this site to be a source of information and inspiration for parents and families, providing useful tips and information about a number of different childcare aspects as well as some fun posts too. We have an incredible staff who are all experts in supporting child development so please let us know if there is a topic you would like to hear from us about, or just need advice. Happy reading! 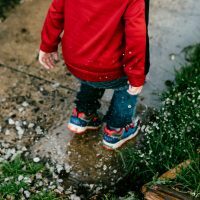 A few ideas from Step Ahead to combat that mid-winter boredom and utilise the cold for some quality time and play with your children. 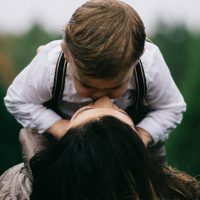 If you’re reading here because you’re committed to guiding your child’s behavior without spankings or punishments, I salute you, especially if you were punished as a child and are looking for a better way. Worrying is a by-product of parenting, and our children’s eating habits are a common focus of concern. Are our kids eating enough? Our son has enjoyed coming to Step Ahead and when he is not there he decides that he should add days to his week where he should be attending as he is ‘missing out’. He has formed some very close friendships and has found others who share the same interests. The relationships he has with the teachers are true and genuine.